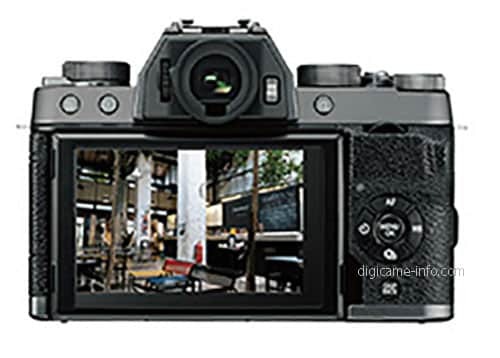 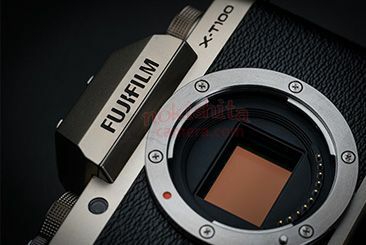 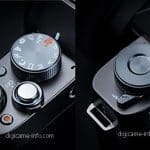 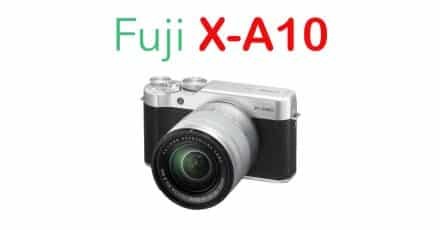 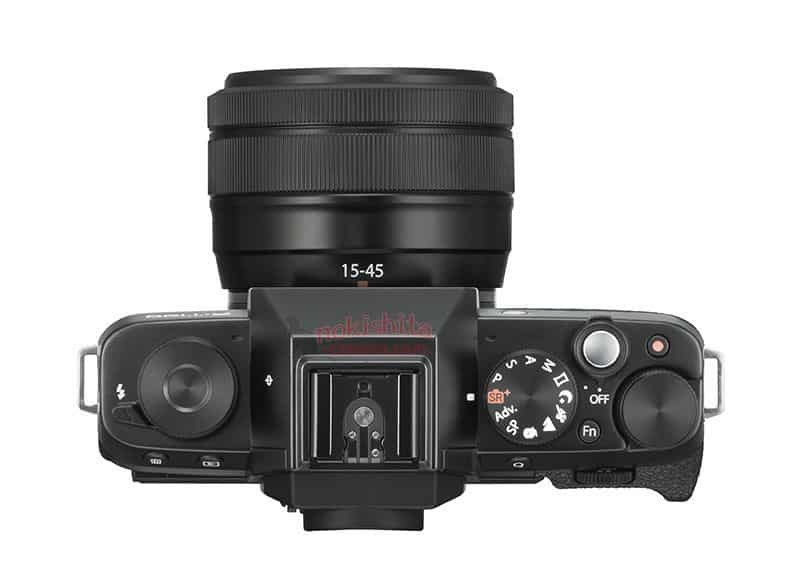 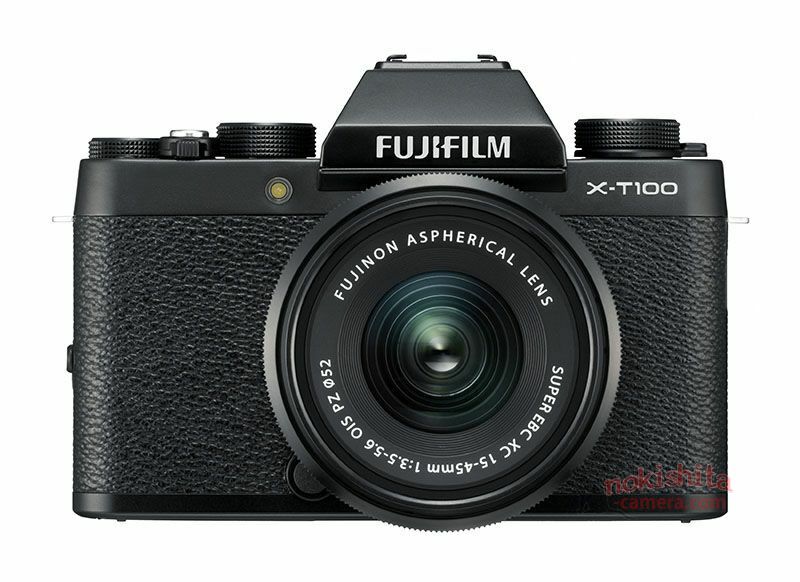 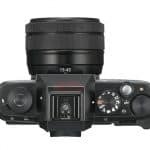 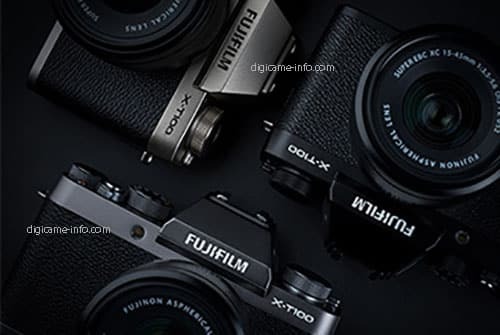 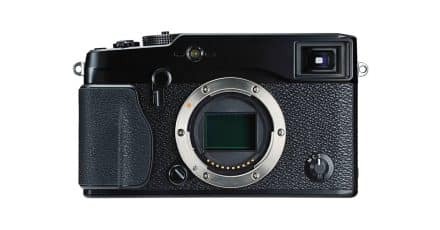 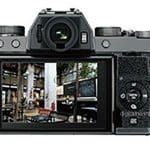 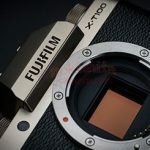 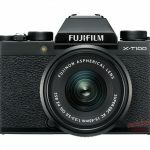 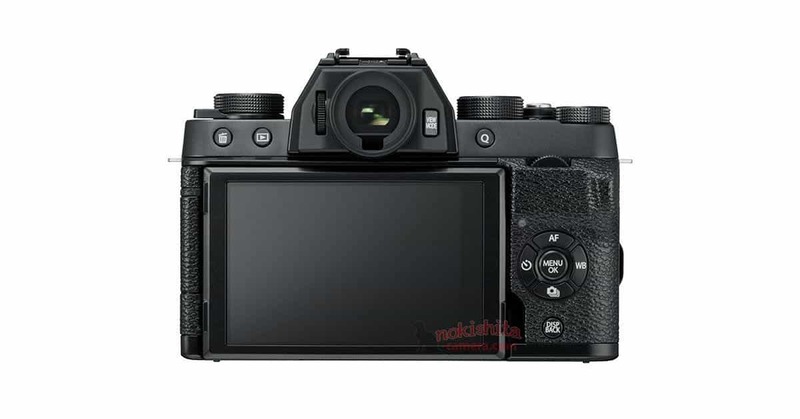 Images of Fuji’s upcoming X-T100 entrylevel mirrorless camera have emerged today showing the new camera in all its retro ‘glory’. 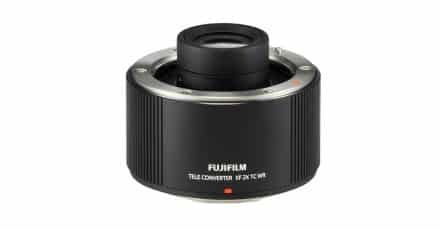 It isn’t ground breaking in the lease but it looks stylish enough. 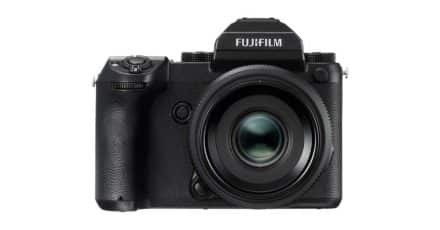 Classic Fuji X series. 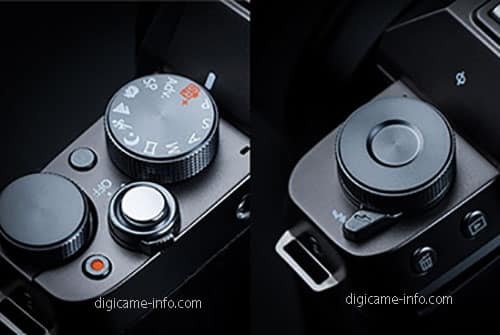 We are expecting an announcement this week so stay tuned. 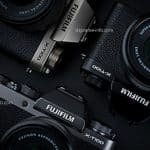 Fuji GFX 50S Now Shipping!